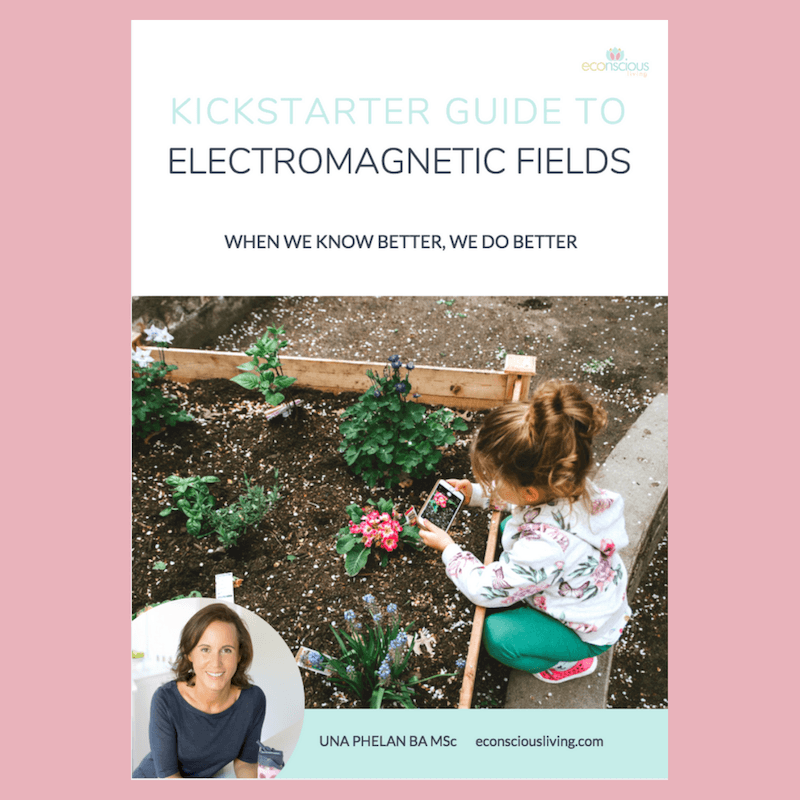 When we know better, we do better. 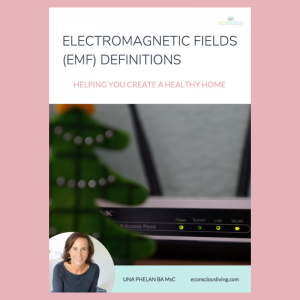 That’s what you get when you buy this detailed but easy to follow guide to Electromagnetic Fields (EMF) – including the history of natural and man-made EMFs, why we are affected by them and why we need to reduce our exposure. 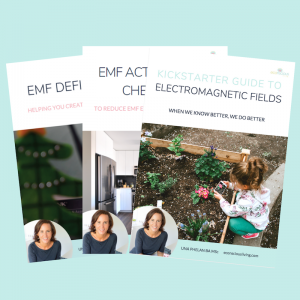 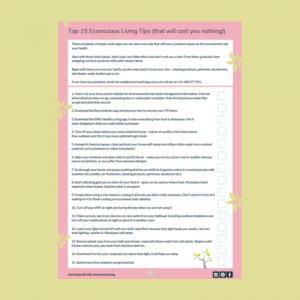 Start your transition to a healthier home with the guidance of an expert Eco-Lifestyle Coach and Scientist, download today!